Samsung is always late when it comes to pushing the latest Android update. So many months have passed since Android Nougat has arrived in the market. Samsung has finally started its Android 7.0 upgrade program last week. The two devices that will be getting the Android Nougat are definitely the latest Galaxy S7 and Galaxy S7 edge. The update has been pushed to the United States initially and then to UK. The update will roll oit to the rest of the world very soon. Better late than never is what Samsung believes in. Hence weeks after Motorola has provided the Android Nougat update to its handsets, Samsung formally announced details of its update. It also published a list of devices that are confirmed to receive the update by June. 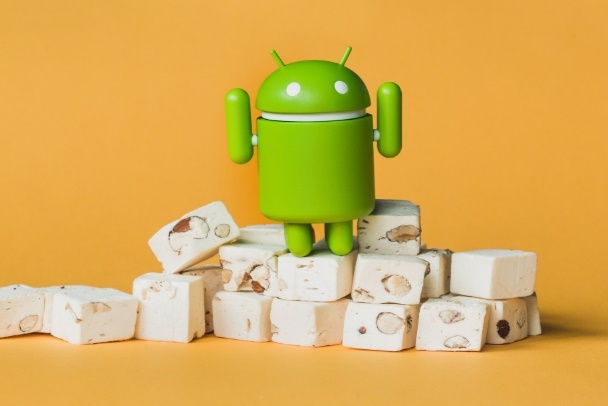 Check out the devices getting Android 7.0 Nougat update besides Galaxy S7 and Galaxy S7 Edge. Samsung has only listed the devices tgat are getting the update in the first half of this year. So it’s clear that more devices will be receiving the Nougat update after the June. There is hope from Samsung as it took over a year to begin upgrading its Galaxy S5 mini to Android 6.0.1 Marshmallow in 2016. Even though the above listed devices are promised to be getting the update in the first half of 2017, it’s a matter of time as when everyone will get the update.